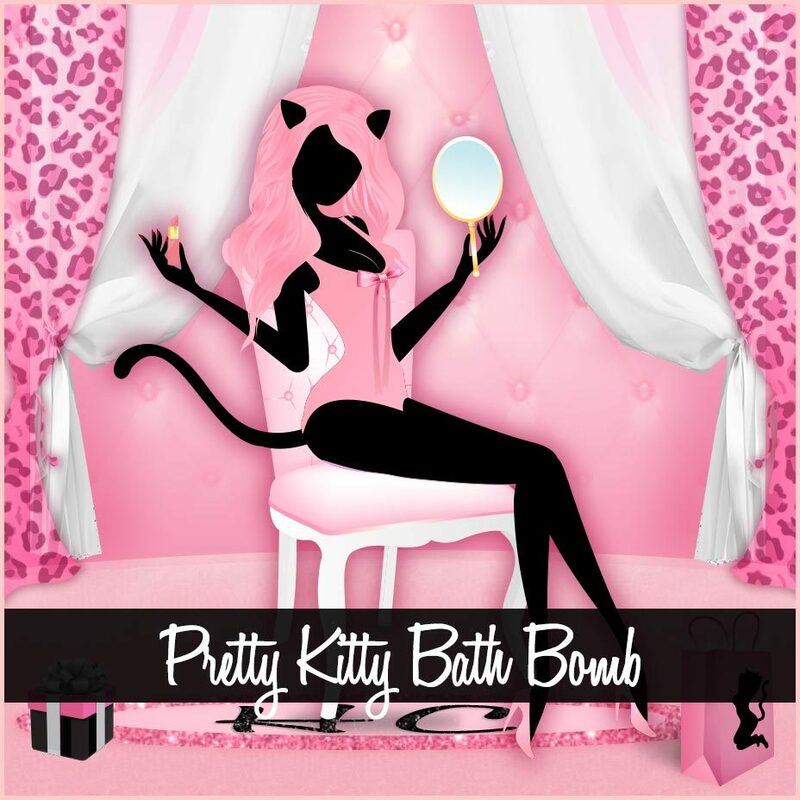 View cart “PRETTY KITTY Bath Bomb” has been added to your cart. 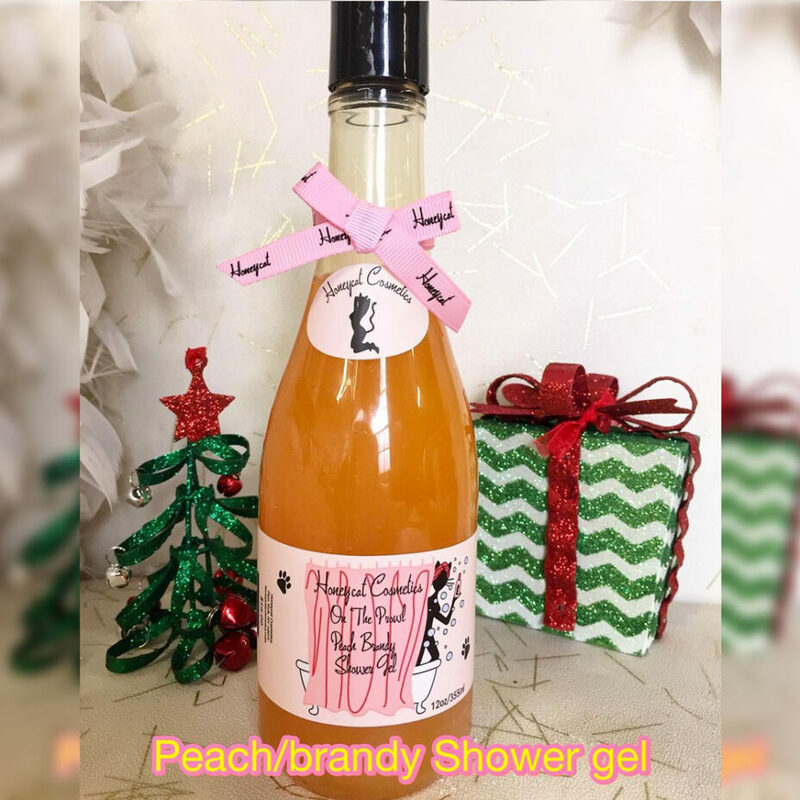 Before you go out on the prowl, lather up with this delicious peach, brandy, and brown sugar shower gel. Loaded with mango butter, shea butter, vitamin E, and all sorts of skin goodies!…Come on girls, get your prowl on!